Add an authentic hand drawn touch to any project using the Liquify filter. In the Tool Options, open the Brush Picker and choose the Hard Mechanical 4 pixel brush from the Basic Brushes. NOTE: If you don’t see the Hard Mechanical 4 pixel brush, open the flyout menu and choose Large List. In the Tool Options, open the Brush Picker and choose the Hard Mechanical 4 pixel brush from the Legacy > Basic Brushes. NOTE: To see the Legacy Brushes, open the flyout menu, choose Legacy Brushes, and click OK. To see the names of the brushes, open the flyout menu and check Brush Name. 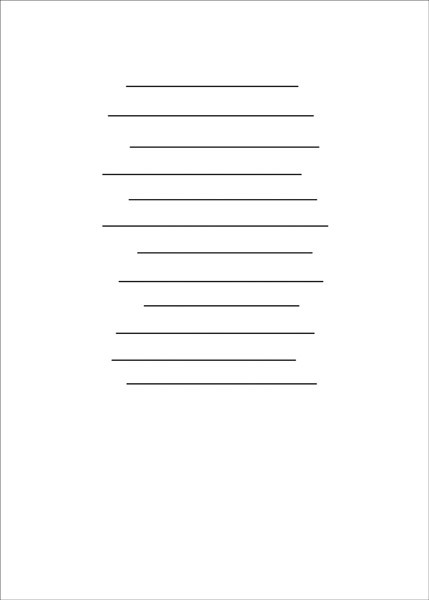 On the document, while holding down the Shift key, click and drag a line. NOTE: All brush lines will be created on the same layer. 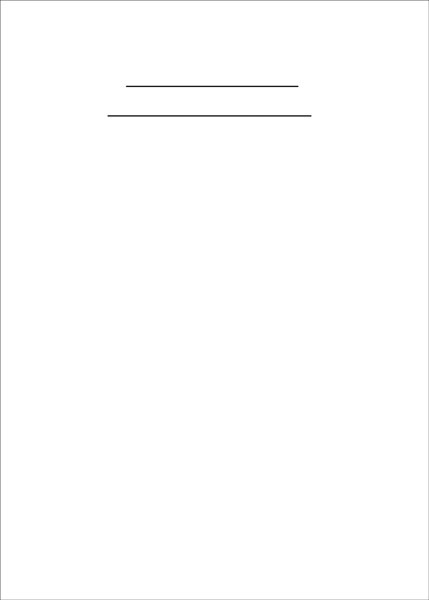 On the document, place your mouse where you want your next line to start. 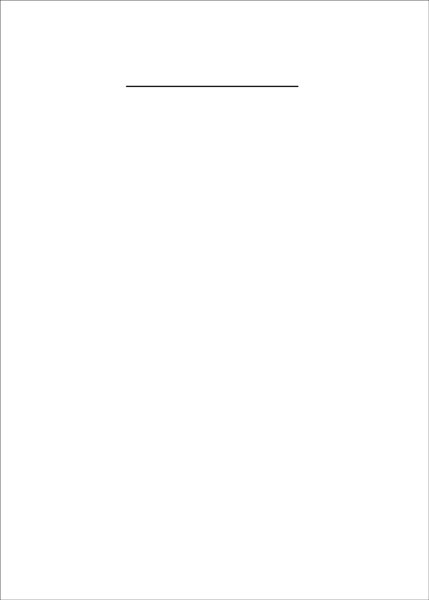 Click and hold the mouse without moving it. Holding down the Shift key, drag to create an additional straight line. NOTE: If you don’t click before pressing the Shift key, Photoshop will connect the second line to the first line. If you accidentally do this, press Ctrl Z (Mac: Cmd Z) to undo the last step. Repeat the process to create additional lines. In order to reinforce the authentic hand drawn look, I’m varying the length and placement of my lines as well as the space between them. In the preview, click and drag your Pucker brush over the lines to distort them. NOTE: If you end up doing something you don’t like, press Ctrl Z (Mac: Cmd Z) to Undo the last step. Once you have distorted all of the lines, click OK. In the Layer panel, click on the Visibility icon of the Background layer to hide it. 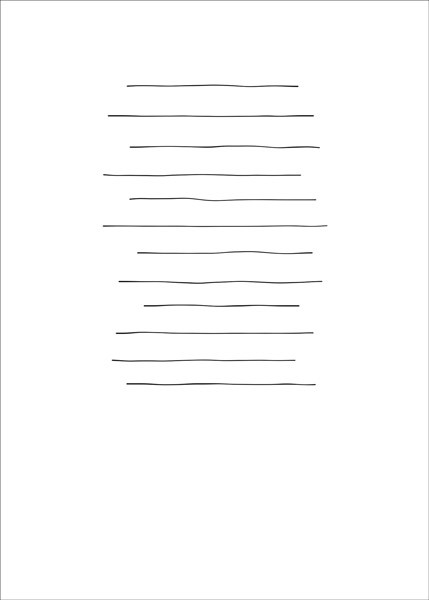 On the document, click and drag a rectangle around the hand drawn lines. To reposition while dragging, press and hold the Space bar. Save the image (File > Save As) as a PNG file with a unique name. Use a handwritten style font to add to the authentic look. Add one line of type at a time. This allows you to place each line of type so it coordinates with the hand drawn lines. NOTE: Using a text box will not work as easily due to the uneven spacing of the hand drawn lines. 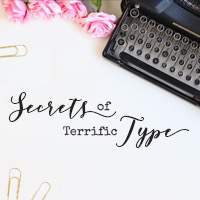 If your type is tired and you’re ready to breath new life into your creative projects, you owe it to yourself to check out Jenifer Juris class, Secrets of Terrific Type. Your scrapbook pages will never look the same…and that’s a good thing!! We can all use a classy upgrade in our scrapbooking skills every so often. Go here to check it out and drool over the cute examples. Such an easy application that really packs a great handwritten punch! Thanks for sharing this trick!